An evening with Matt Wallace. 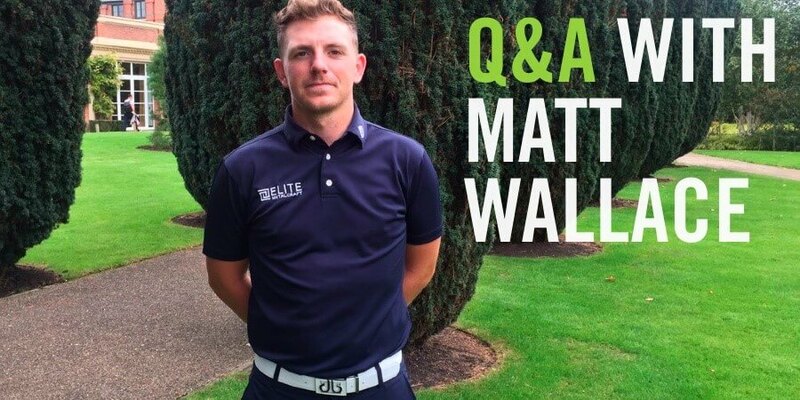 Join us at Wentworth Club for a Q&A with Matt Wallace once he returns from the Masters. 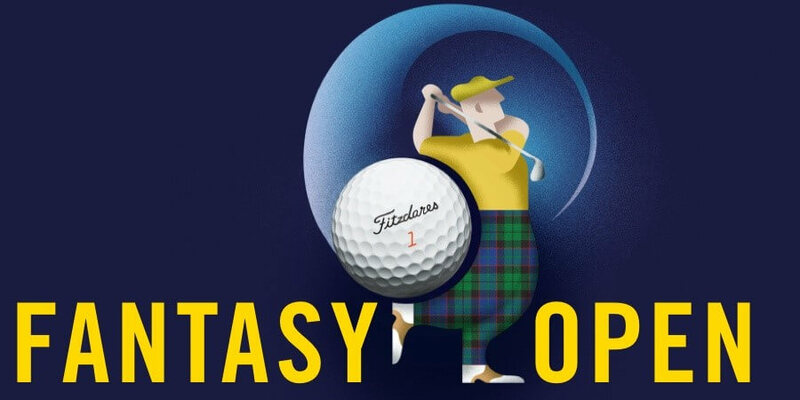 With three European Tour wins last year, Matt has made his way into the World’s Top 50 and will be offering all his insight over drinks and a light supper. Limited spaces. Fitzdares have taken a table at the Veterans for Wildlife evening. 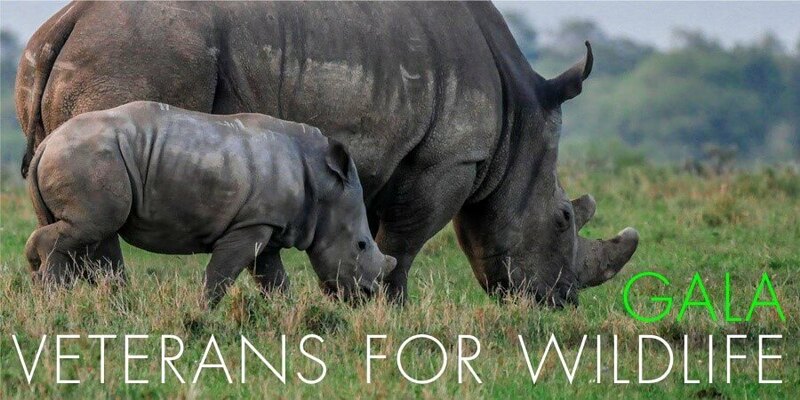 It will be a fantastic evening of entertainment and fundraising to support their work in protecting the world’s critically endangered species through conservation and the prevention of wildlife crime. Dinner & Drinks. Register your interest. We will be in our own private box as Cheltenham racecourse welcome us to their only race evening of the year before the jumps seasons finally comes to a close. Invitation only. 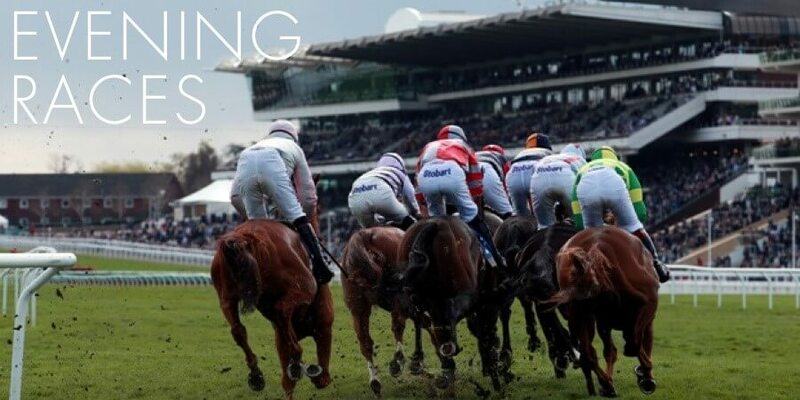 We’re hosting a pre-race picnic at the Guineas to launch the start of the flat season. Please register your interest below, we will be in touch advance of the day. All members welcome. 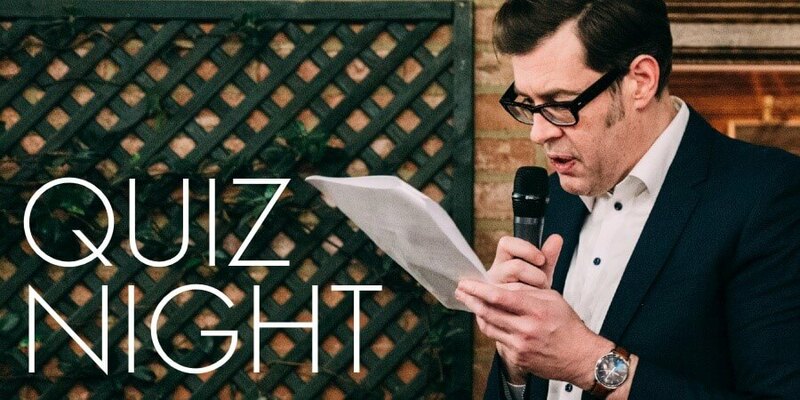 Following the success of our first quiz, we are back again with our favourite host Richard Osman. There will be some fantastic prizes. Email Louisa for more details. Kevin is widely regarded as one of the most exciting and talented cricketers to ever have played the game. He has scored over 13,000 runs in all formats of the game and in 2013 became England’s all-time leading run-scorer. 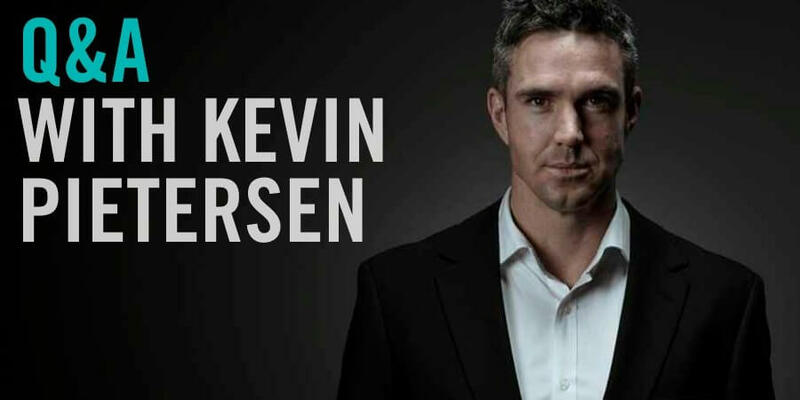 KP will be joining us for a Q&A evening at Wentworth, drinks and gourmet bowl food included. Limited spaces – register your interest here. In preparation for Royal Ascot, we will be hosting a preview at tailor Oliver Brown on Sloane Street. 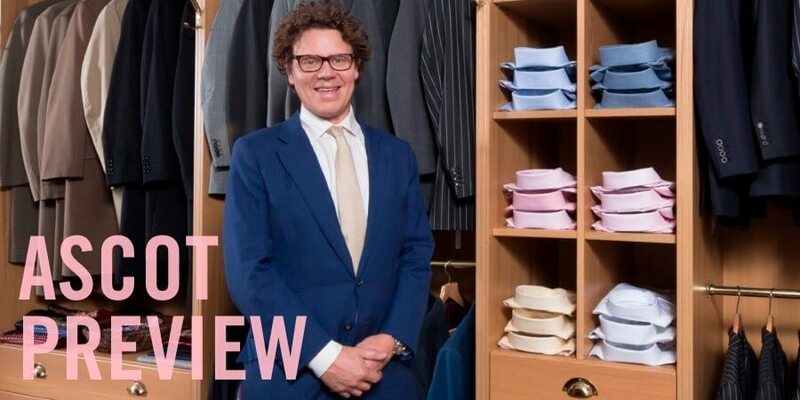 Shop for the perfect Ascot outfit while a top jockey offers inside tips for the week ahead. Followed by dinner at our favourite pub. Please register your interest here. 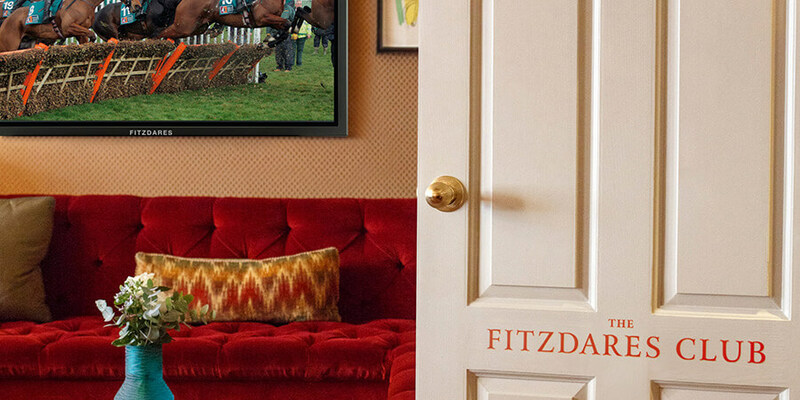 The Fitzdares Club is back for Royal Ascot at a new and exciting location. More details to follow – register your interest here. 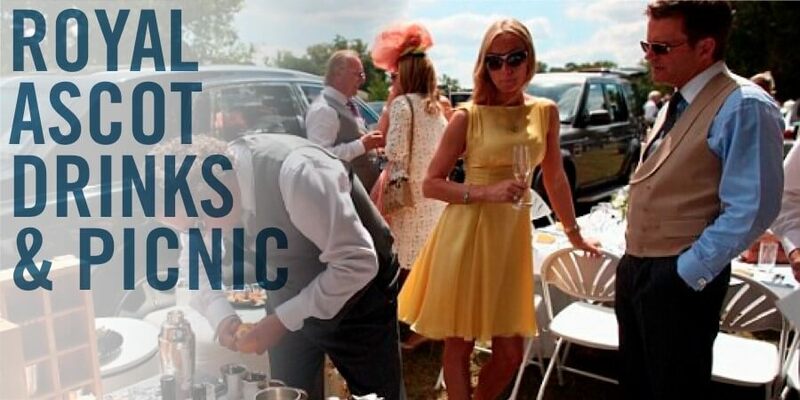 Join us for a morning picnic in Car Park 1 to discuss the races and revel in the Ascot fun. Please register your interest below, we will be in touch advance of the day. All members welcome. 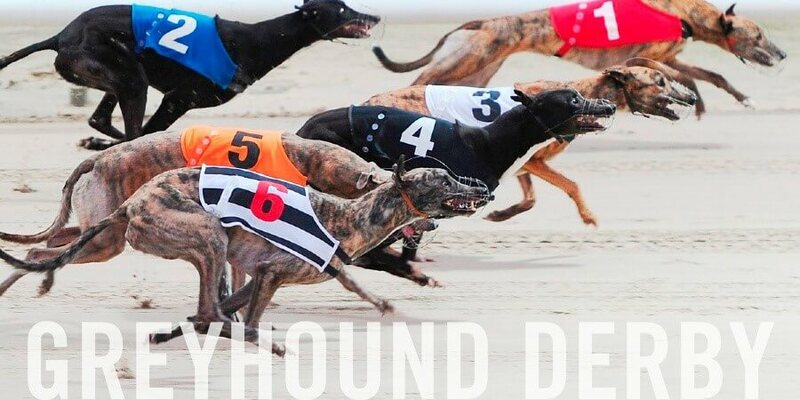 Join us as we host a table for the most prestigious race of the British greyhound racing calendar, the Greyhound Derby. Limited places, please register your interest if you would like to join us. First come, first served. Entries open for the summer edition of the World’s greatest golf competition! Last year’s winner scooped £33,840 and we expect another record prize! Non-members are also invited to play. 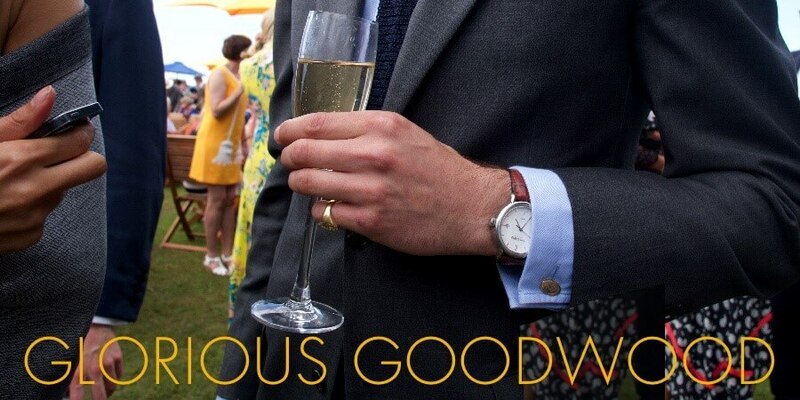 We are thrilled to announce our biggest event of the year will be held at Glorious Goodwood – more details to follow.